The RED EPIC-W 8K Camera captures 17x more resolution than HD with over 16 stops of dynamic range. Ideal for all high-level shooting to produce beautiful cinematic footage it has a RED Helium 35.4 Megapixel Super 35 CMOS sensor with a 80db signal to noise ratio. The Nikon D5 is our primary still camera. 20.8mp, 12FPS, incredible high ISO performance, HD Video, and 4K. This is one of the great cameras in the world for location photography. The Nikon D800E is incredibly powerful for a smaller size camera. With a full frame sensor it boasts 36.3 megapixels, superb high ISO performance and up to 6FPS, aside from shooting HD Video. 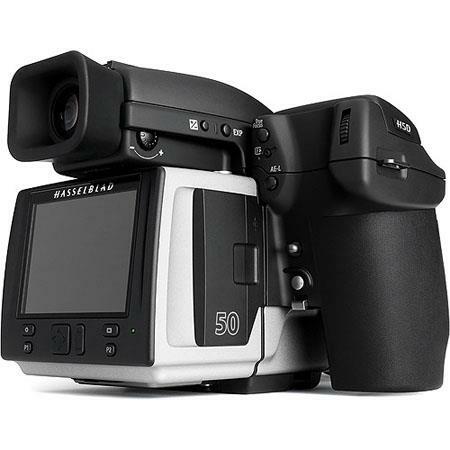 A hefty alternative to our primaries Canon comes in with a 30.4MP Full-Frame CMOS Sensor, DIGIC 6+ Image Processor, Touchscreen LCD Monitor, 4K Video at 30 fps, and 8.8MP Still Grab. A very versatile choice. The Sony Alpha a7S Mirrorless Digital Camera features a full-frame 12.2MP Exmor CMOS sensor, BIONZ X image processor, and 120fps HD recording capabilities. Truly something to create stunning visuals. Exceptional quality, exceptionally small, exceptionally durable. If your looking for a 4K video camera that fits in your pocket, look no further. This Medium Format camera delivers unsurpassed image quality via an outstanding set of powerful features and precision optics, it captures the subtle nuances and fine details of any subject. With its 40MP sensor, it’s perfect for blowing up any image at huge scale.